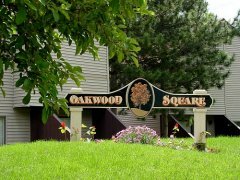 Standard monthly rates at Oakwood Square range from $1,475 - $1,575. 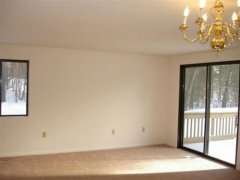 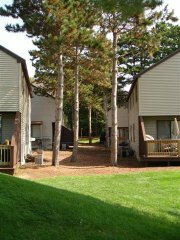 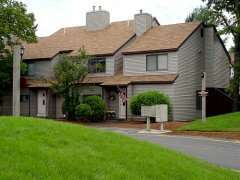 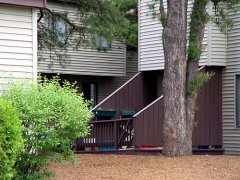 View pictures of the Community. 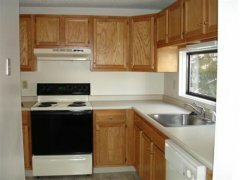 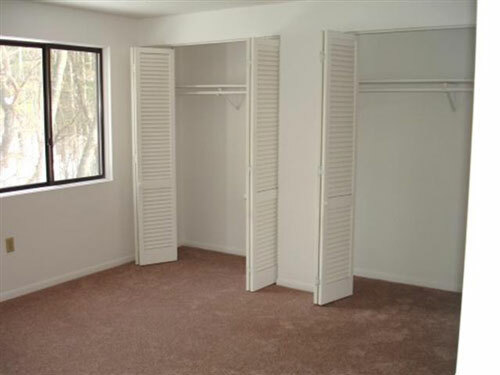 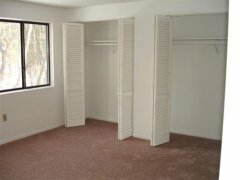 We offer two- or three-bedroom floor plan designs. 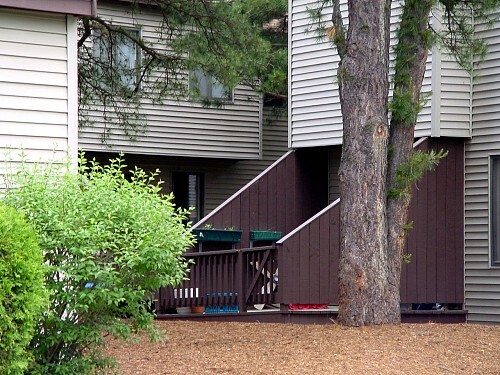 Download and view the floorplans for this community. 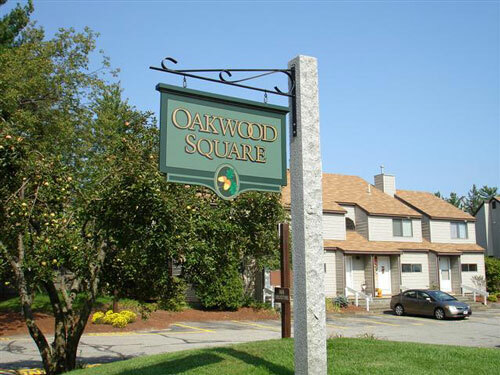 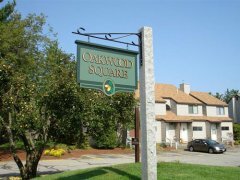 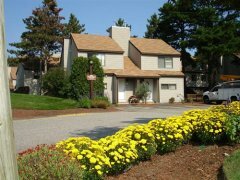 Oakwood Square is located in the heart of Nashua, the second largest city in New Hampshire. 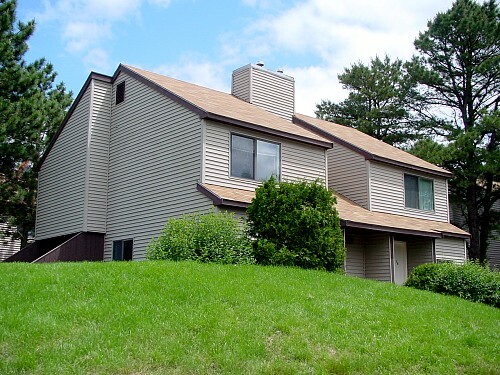 It's ideally positioned to take advantage of all that New England has to offer. 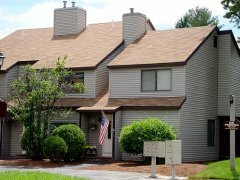 Download a community profile for Nashua New Hampshire.